Which is interesting, but hiding your sources doesn’t always help others. 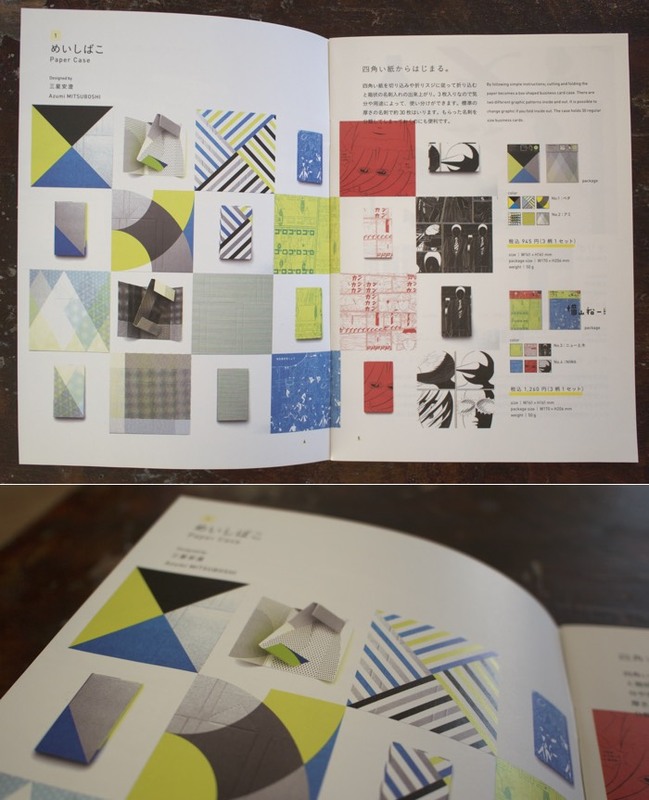 A few years ago, we were travelling and found this lovely paper design for a business card packaging. We took a few pictures and managed to recreate it. It wasn’t that difficult, but out of respect for the artist we never released the design or did much with it except a few packaging tests ourselves. The concept is beautifully simple. A single square piece of paper or card stock is cut and scored in a certain way that it folds-up into a nice protective paper box. We experimented with a few different sizes for containing business cards, A7 notebooks and larger. The same basic pattern works each time with a few minor adjustments. We sat on the plans for several years now not really thinking about it much until this holiday season. 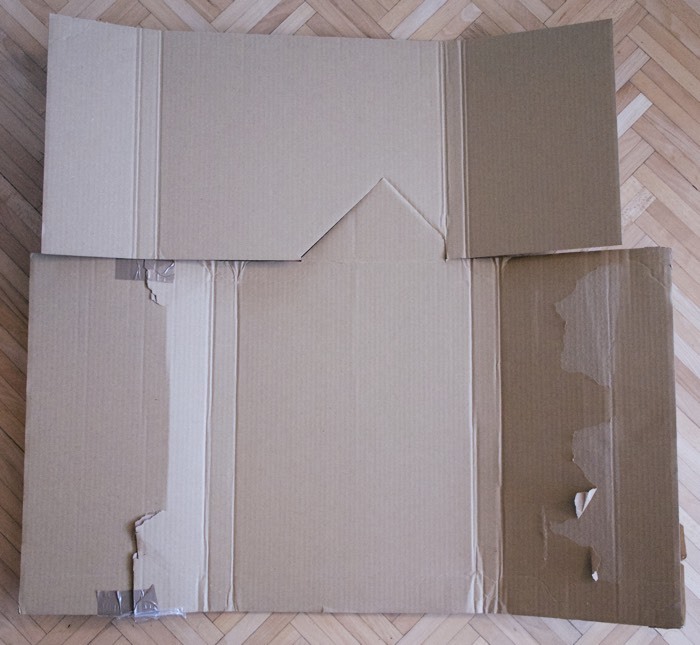 A book that we ordered arrived and when we unpacked it, there was the same design! This wasn’t some inspiration of a young Japanese designer, but probably some standard packaging template used by thousands of people. 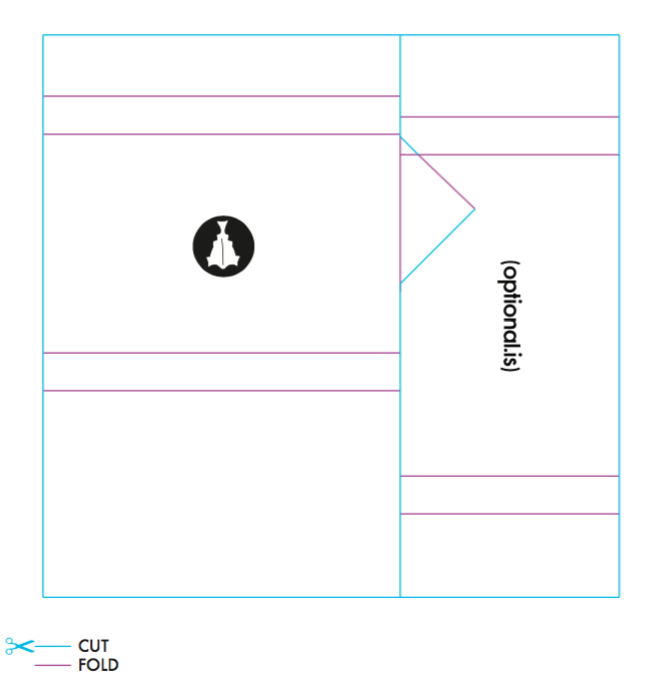 Now we don’t feel as rude to release the pattern for anyone to download, cut-out and use. The instructions should be pretty simple to follow, you cut along the blue lines and fold along the purple ones. With all the images above, you should be able to see the folds and how it works. The thickness of the items that go in affects some of the folds, you can easily change these as needed. With some experimentation you can even use this for different sized objects, like notebooks, cards or other items besides business cards. It should also be noted that the PDF is set for A4 paper, if you are printing on US Letter, you shouldn’t scale the print. Also, different parts of the world use different size business cards, so even if you print and cut it out correctly, it might not fit your business cards. You’ll need to change the dimensions and lines as needed. It is easy to update the file for your own needs. It is a PDF, but can be opened by most vector programs. You can also simply re-create the file with your measurements and this as a template. You’ll probably want to change the text, logo and colors anyway.